Upcycling old or useless items into totally new products can not only enhance the attractiveness of your space, but also prove to be of a higher environmental value. 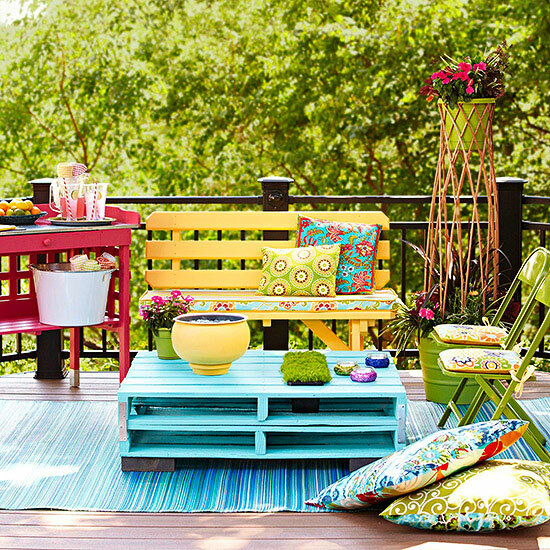 DIY outdoor furniture projects can be sheer fun, at the same time make your garden look delightfully stunning. Here are 10 Truly Easy Yet Innovative DIY Garden Furniture Ideas that can work wonders for your home. 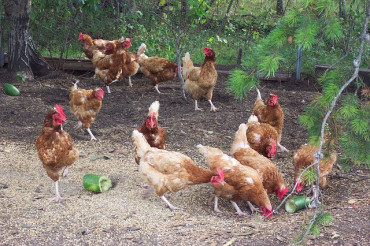 If you are fond of repurposing, then this idea of reusing old furniture for all new purposes in your garden is worth adoring. Box-shaped old wooden drawers can work perfectly as outdoor planters. Repurposed drawers can enhance the diversity of your backyard when placed alongside the regular terracotta and clay plant pots. 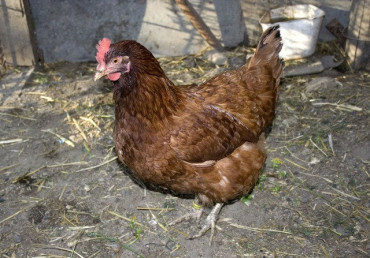 They will look spectacular adorned with your dearest flowers or homegrown vegetables. 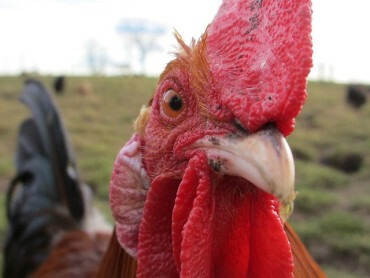 Use garbage bags to line them, paint them bright or use bricks at the back so they don’t tip. A wonderful project for the DIY types, you can turn a hardwood pallet into an amazing vertical garden – perfect for limited space. Not only will it transform the space, but will be truly easy and fun-filled to make vertical plant supports with the pallets. 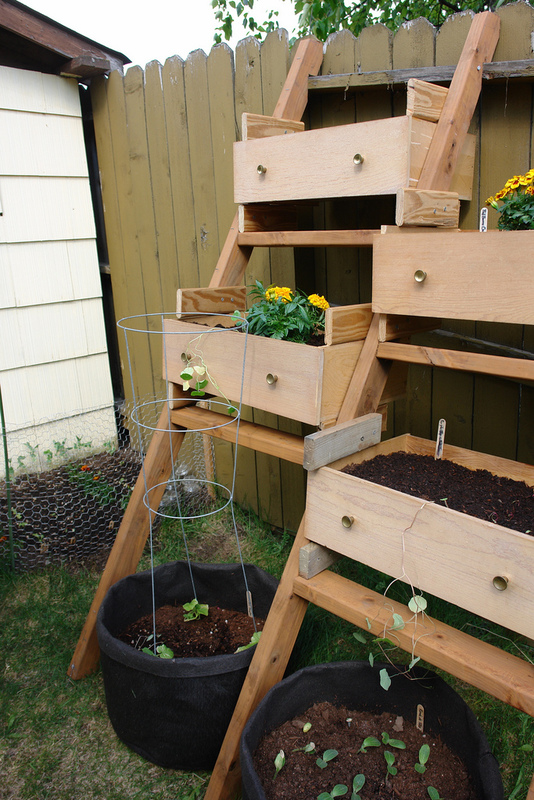 An old pallet can be turned into a handy vertical garden with just a little time and even less money. 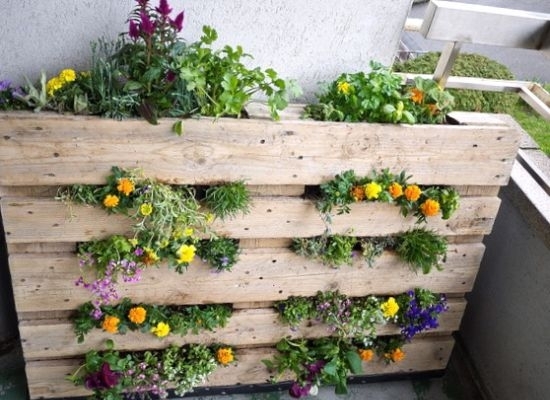 An upcycled pallet, mounted on a wall or fence makes a great planter for compact crops such as leaf lettuce, curly parsley as well as dwarf tomatoes and nasturtiums. You don’t need to discard the old tires of your car whenever you replace them, instead you can get a little creative and transform them into something quite useful that would add really some charm to your garden. 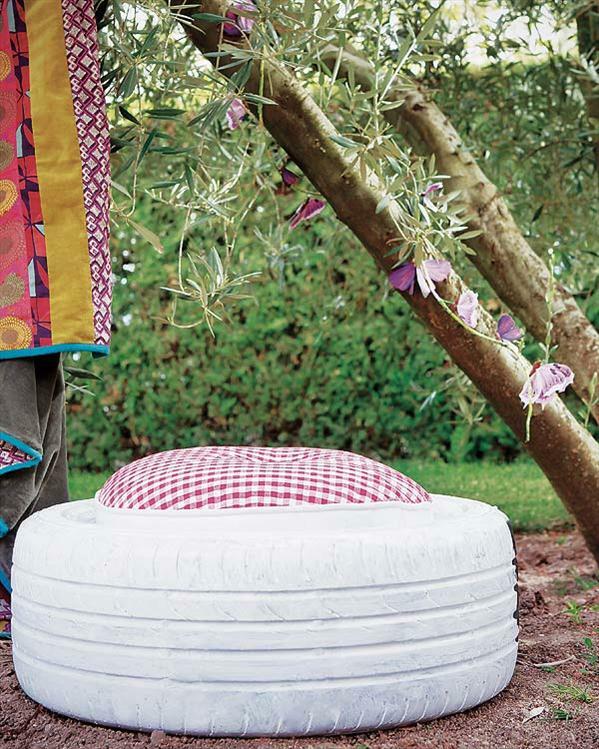 Turn them into original garden stools as rubber tires can offer a very strong yet comfortable base for backless garden stools. Place a cushion in between to make them softer and cover them with a colorful cloth to get that vibrant look. It’s great to spend some time outdoors, especially if you have some comfortable and attractive patio furniture. 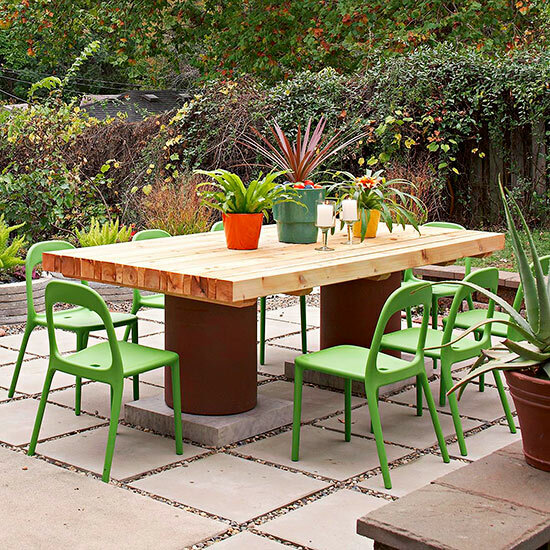 You can construct beautiful DIY outdoor furniture for the whole family with cedar wood. 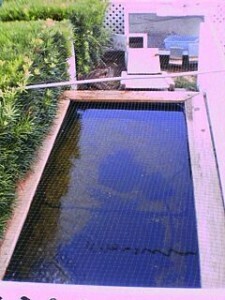 Use concrete blocks around 4-inch thick as the base and place clay chimney fuel liners over them to give the desired height to your DIY garden table. Despite the stout cedar structure, the refined design can deliver a simple but immensely elegant look for an outdoor table. 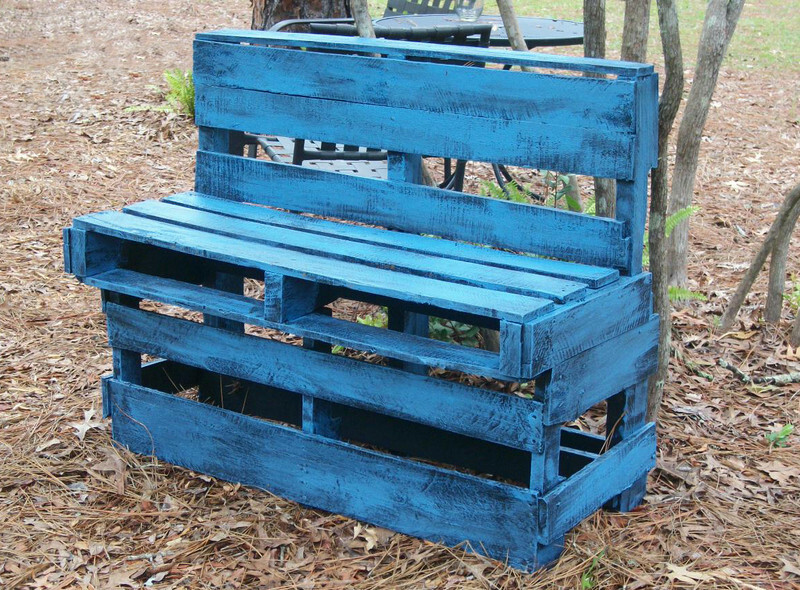 Wood pallets can work just perfect for any number of DIY projects when it comes to crafting large and small furniture items for your garden. Create an outdoor table out of some wood pallets and use it as a mini dining table for your snacking or a coffee table while hanging out with friends and family. Plus, you can always design a contemporary-looking lounge chair or a swinging chair using wood pallets and color everything with bright, funky shades. 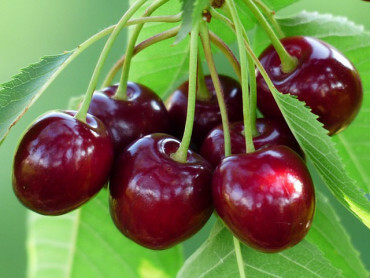 To make the furniture durable and weatherproof, finish it off with wax or oil. By recycling some containers and aluminum cans into supercute hanging planters and flower pots, you can very well add to the summer celebrations. 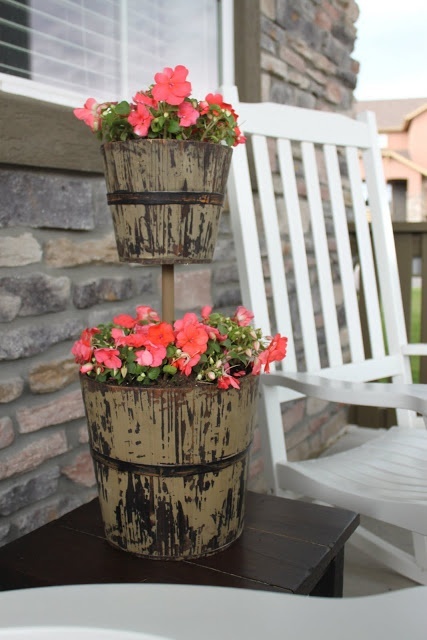 These flower pots are fun to make as well as great for gifting to a loved one. You can make beautiful pots all by yourself within a matter of few minutes by giving the cans and containers a lick of paint and enjoy color all season long. Use small cans for seedlings and large containers for lasting planters. Enhance the beauty of your pots with bits of fabric. 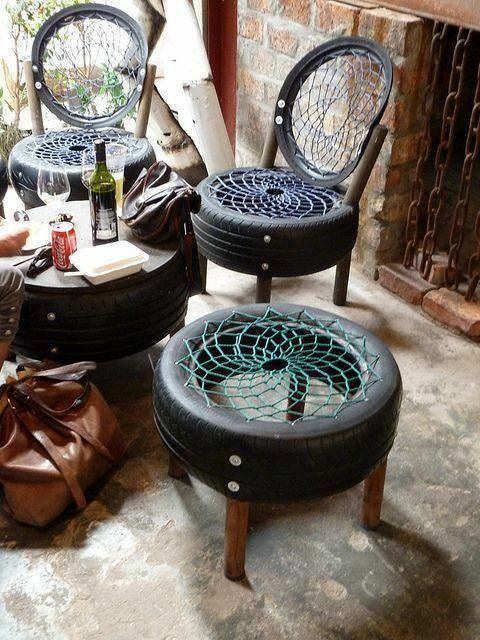 There is always something that you can make with old tires that will repurpose them to give you an awesome exterior decor. Turn them into a variety of furniture items using in combination with wood and plastic. The elasticity, durability and softness of rubber makes it very easy to work with when it comes to DIY furniture projects. Creating a tire table, chair, tire tube seatings or a swing is fairly simple. Just tap into your creativity and design budget-friendly items that reflect your style and personality. 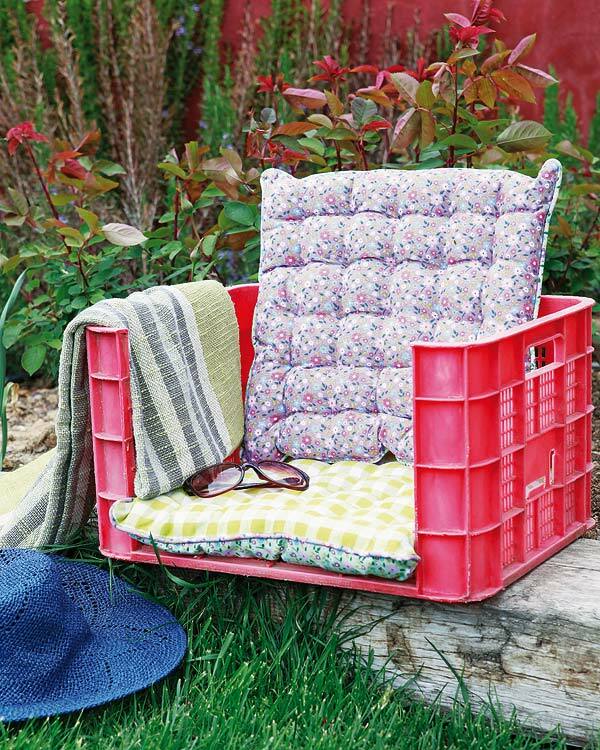 To create marvellous garden furniture, you don’t always need to use wood, in fact plastic crates work equally great. An incredible armchair crafted out of a plastic box can prove to be an attractive element of your backyard in the summers and springs. It can be quite a comfortable and budget-friendly chair that’s just perfect for putting under a tree and relaxing in those lazy evenings. Just throw some pillows and add a splash of colour to rejuvenate their appearance. With a little bit of creativity, you can use concrete blocks to make your garden space ultra-stylish and appealing. 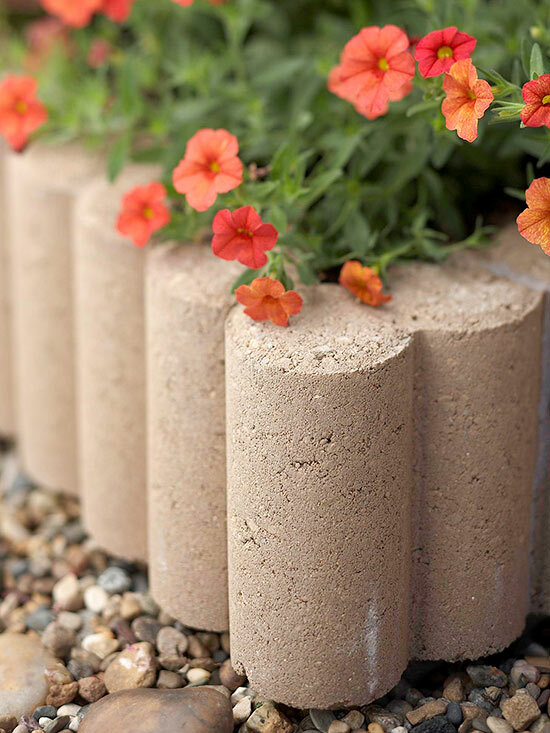 Make gorgeous concrete flower pots very easily by using some concrete blocks as they are quite an inexpensive and reliable material. You can also add concrete wall planters to your backyard or mould them using containers from around the house. The grainy texture would work as a unique design element, whereas the grey base would let you paint the blocks with your favorite colors. 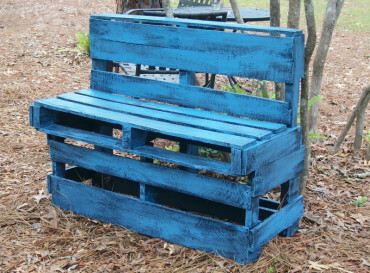 Recycling wooden pallets into furniture has become very popular around the globe, not just because it’s a fun project but because it lets you craft lovely stuff for your home, in no time in a small budget. If you love to call everyone over for a barbeque in summers, you don’t need to invest in an expensive table, instead create it from the very scratch with the help of wooden pallets. It will offer a unique planked look not requiring a lot of decorating and effort to let you enjoy a meal with your favourite people. All you need to bring your garden to an all new level is your creativity and some stuff from around the house. Get inspired from the aforesaid marvellous ideas and give your outdoor space a fresh face by customizing it with your own DIY garden furniture, while making it more stylish yet comfortable with everything that reflects your unique choices and personality.